Almost perfect condition, brand new. All black. Drop handles. Has consistently been stored there for 8 months. 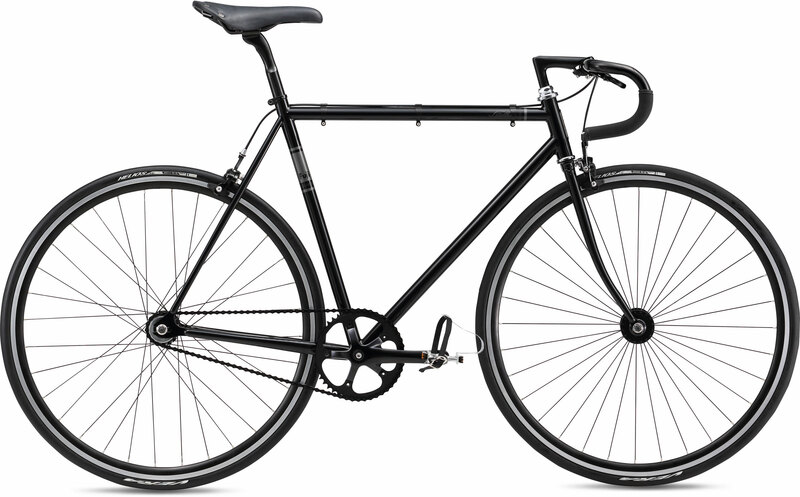 The bike could have been stolen anywhere between Monday night (2/12) and Saturday morning (2/17). We don't use the garage all that often, so it was last seen Monday night around 7:30 pm.